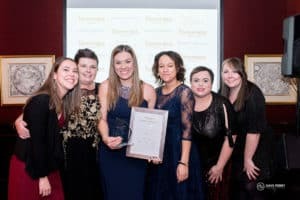 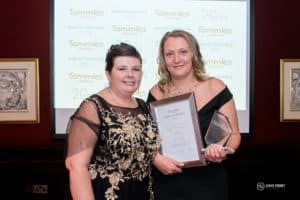 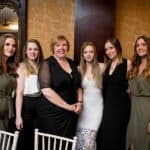 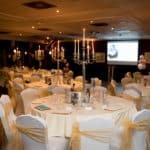 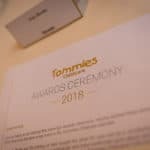 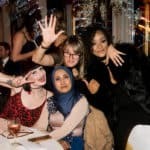 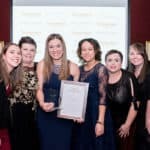 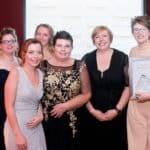 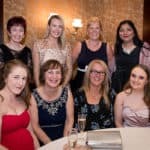 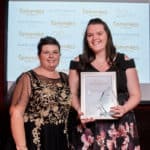 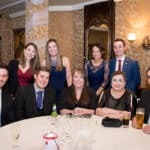 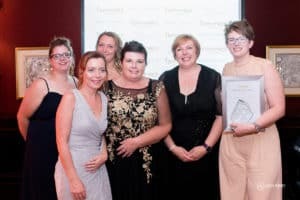 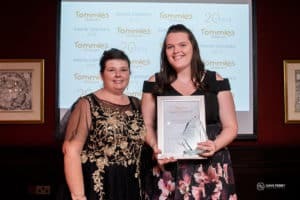 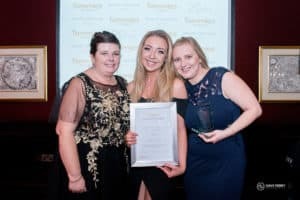 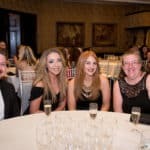 The winners of the Tommies Childcare Awards 2018 were announced on Saturday night (3rd November) in a ceremony at Coombe Abbey Hotel in Coventry, with staff across all Tommies Childcare nurseries in attendance. 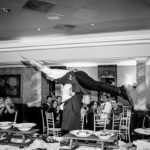 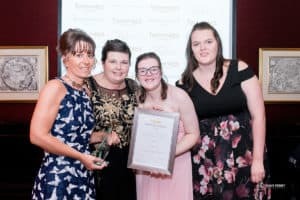 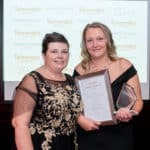 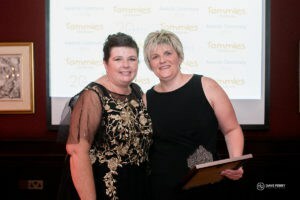 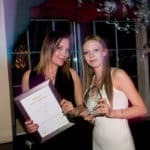 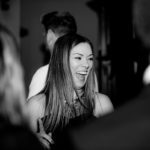 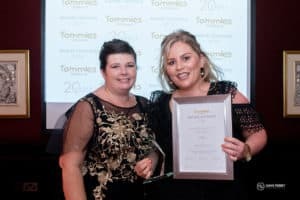 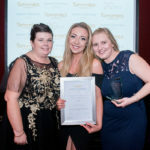 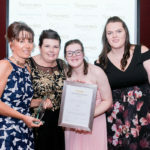 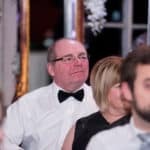 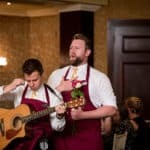 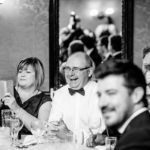 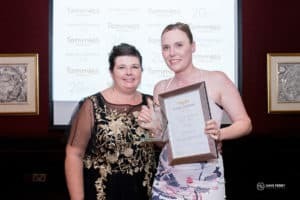 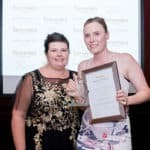 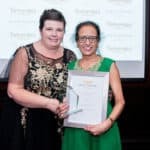 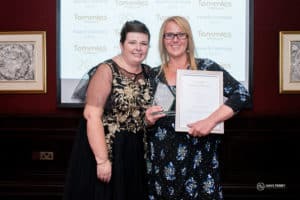 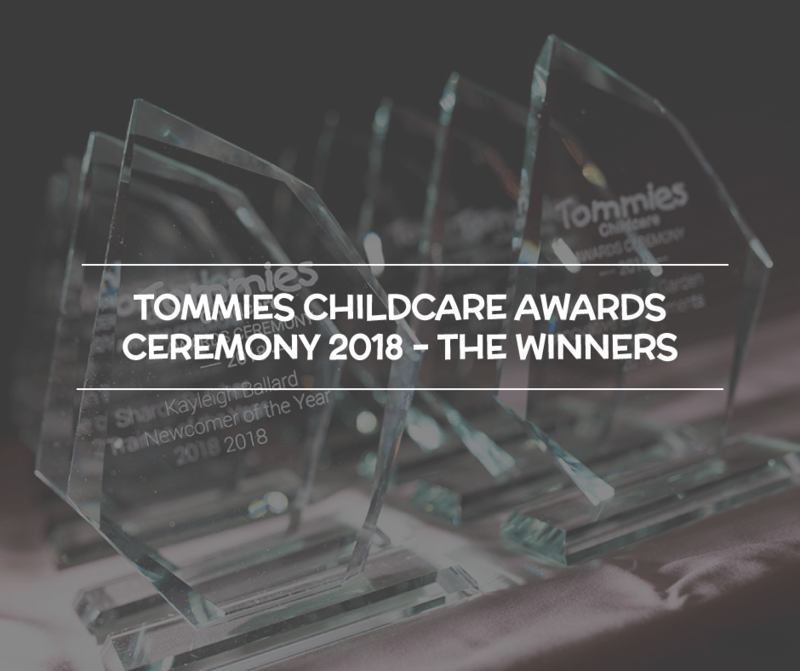 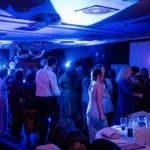 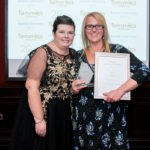 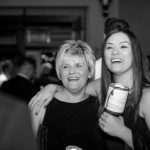 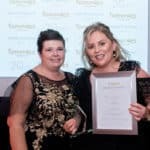 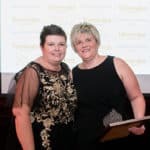 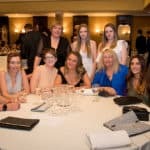 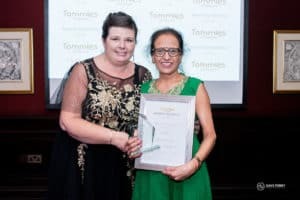 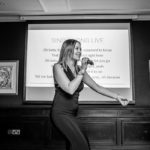 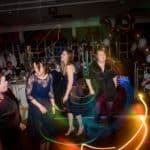 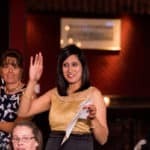 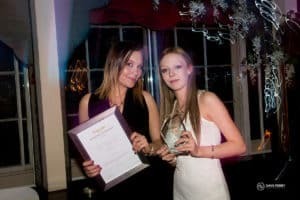 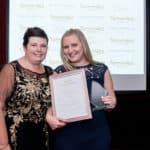 The Tommies Childcare Awards help to recognise those individuals who have gone above and beyond in their roles and have worked towards the vision of the organisation and succeeded. 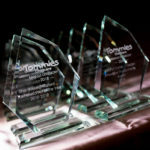 More than 600 nominations were received for this year’s awards – our highest ever. 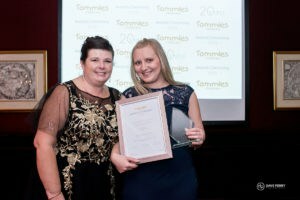 This year’s ceremony was extra special as it also helped to celebrate Tommies Childcare’s 20th year since it was formed in 1998.